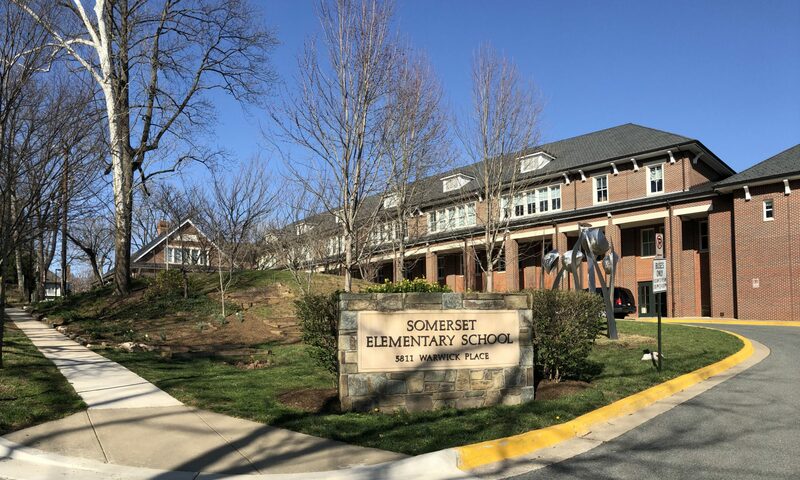 The Somerset Elementary School Foundation, a 501c3 organization, was founded in 1994. The Board consists of nominated parents and community leaders, along with the principal, PTA co-presidents, and a teacher representative. The Foundation is neither an endowment nor a permanent fund. With no paid staff, it relies entirely on its donors and on the volunteer efforts of the Board of Directors. The Foundation works closely with the principal and school staff, as well as the PTA, to identify unmet needs. We raise funds from current and former Somerset families, alumni, friends, towns, and local businesses. The Board raises funds from parents and the community for a variety of projects. Early projects included construction of the old school’s deck and playing field; the underwriting of the arts initiative; the creation and enhancement of the original computer lab; the development of the service learning curriculum; and the purchase of classroom books. Between 2003 and 2005 the school was re-built and the grounds were newly landscaped. During the modernization effort, the Board raised approximately $250,000 to pay for capital upgrades not included in the county’s construction budget. Thanks in great part to a generous donation from the Town of Somerset, the Foundation was able to provide significant landscaping upgrades, and continues to commit significant funding toward landscape maintenance — watering, aerating, seeding and planting. The Board also spearheaded efforts to find possible solutions to the playing field problems. More recently, the Foundation has focused on three areas: Academic achievement, capital improvements and classroom technology, and community outreach. Over these many years the Board has been helping the community toward its goal of providing an inspirational learning environment for our children, and for children in less advantaged MCPS communities. We hope you will continue to support our efforts. 1) Promote high academic achievement. How are we different from the PTA? The PTA’s mission is to build a sense of community among school families by sponsoring annual events, to educate parents through speakers and topical presentations at PTA meetings, and to support our teachers. The PTA is a member of the Maryland State PTA and is the liaison to the BCC Cluster. The Foundation’s mission is to fund capital and technological improvements to the school building and grounds, promote academic achievement, and extend the school’s relationship to the wider community. The Foundation is an independent 501c3 organization.